Ginkgo is believed to be one of the oldest trees in the world. 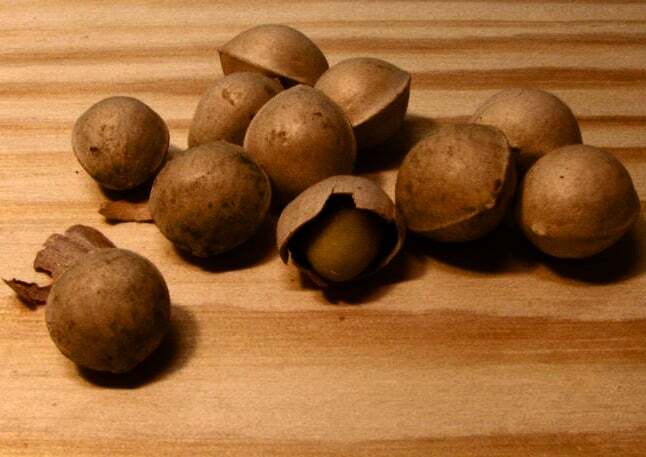 It is native to Japan, China, and Korea, but was also grown in Europe and the United States in the 1700’s. It is sometimes referred to as the maidenhair tree. The leaf of this plant is usually given to individuals who have Alzheimer’s disease. It has long been used to treat conditions that affect the blood flow in the brain. These conditions include loss of memory, problems in concentrating as well as mood disorders. It is sometimes used for individuals who suffer from leg pain due to poor blood flow. Ginkgo Biloba has a long list of benefits. This could be because it’s been around for a long time now. In fact, it was used as a treatment for bronchitis and asthma in 2600 BC. Also, this type of tree can live up to a thousand year. In China, Ginkgo trees can even survive for more than 2,000 years. Because of this, the tree is sometimes labeled as the living fossil. In China and Japan, the plant’s seeds are roasted for consumption. The dried leaf of this herb is now a popular supplement. 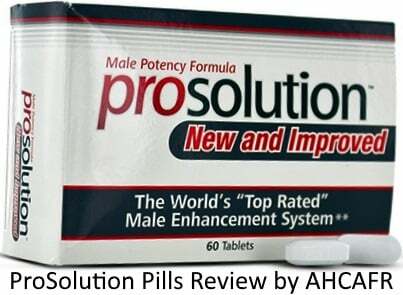 It is available in different forms like tablets, capsules, and liquid extracts. The dried leaf can also be brewed to make tea. prevents infections by fighting off certain types of bacteria and fungi. 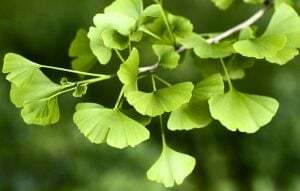 Ginkgo biloba is so common that it is used to treat and prevent many other conditions, but there are not enough studies to confirm its effectiveness. Although this herb is traditionally used for increasing the libido, studies suggest that it does not affect sexual functions. 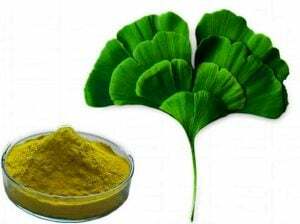 Animal research shows that consuming high doses of ginkgo biloba leaf extract can lead to thyroid and liver cancer. However, it is still unknown if it can also happen to humans. Allergic reactions to individuals who are already allergic to poison oak, poison ivy, poison sumac, cashew shell oil as well as mango rind. Thins blood, preventing blood clotting that leads to bleeding and bruising. There are some cases when patients who have just undergone surgery experienced severe bleeding while taking the herb. Roasted seed is generally safe, but eating more than 10 seeds in one day have caused seizures, shock, difficulty breathing, loss of consciousness and weak pulse. The seeds of ginkgo biloba contain toxins that can trigger loss of consciousness, seizures, and death. The fruit and its pulp can cause serious allergic reactions to the skin as well as inflammation of the mucous membranes. The leaf extract has been used intravenously (through IV) for ten days without any adverse effect. 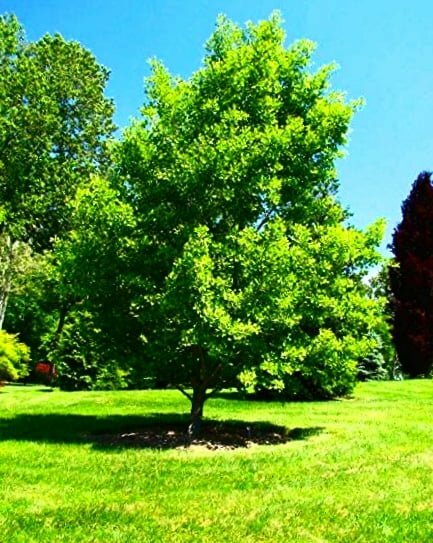 Ginkgo biloba must not be taken during pregnancy as it may lead to early labor. It is also a blood thinner that can complicate delivery as it can cause severe bleeding. Do not take this herb while breastfeeding as there are not enough studies performed regarding its effect on the breastmilk or the baby. Ginkgo leaf extract is safe for children when used for a short period of time. However, the ginkgo seed must be avoided by children and infant as it may cause death. Do not take this herb if you have bleeding disorders as it can aggravate the problem. It is also strongly advised to avoid taking this plant at least 2 weeks before or after surgery. Do not take ginkgo if you are taking medications for diabetes. The herb may interfere with the medicines. Do not use the herb if you have a history of seizure. Avoid the use of ginkgo if you are planning to conceive. Ginkgo biloba must not be taken together with the following as it can make the medication ineffective, or worsen the side effects. Medications that are altered in the liver May increase the risk of experiencing the side effects of these medications. Trazodone (Desyrel) Mixing this medication with ginkgo can lead to serious side effects. There was a reported case where one person went into coma after taking a combination of Trazodone and ginkgo biloba. For starters, the recommended daily dose of ginkgo biloba is maximum of 120 milligrams. Taking more than this dose may result in gastrointestinal problems. This is considered a low dose and may be gradually increased if there are no side effects experienced. Anxiety: 80 to 160 milligrams of the leaf extract was taken 3 times a day for a span of 4 weeks. Dementia: 40 to 480 milligrams per day. This dose was divided into three to four doses and was taken for a whole year. 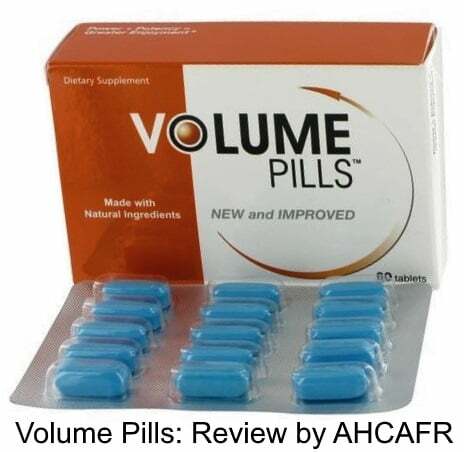 It was found that the most effective dose for managing dementia is 240 milligrams. Vision problems due to diabetes: 120 milligrams each day for 6 months. Leg pain due to blood flow issues: Daily dose of at least 120 milligrams of the leaf extract divided into 2 to 3 doses. This dose was taken for up to 6 years without serious side effects. The dose may be increased to be more effective. Vertigo: 160 milligrams of the leaf extract may be taken daily for up to 3 months. Premenstrual Syndrom (PMS): 80 milligrams of the leaf extract to be taken twice a day. Loss of vision due to glaucoma: 120 to 160 milligrams of the leaf extract. This dose may be taken in up to 3 divided doses. No serious side effect was reported when taken long-term for up to 12 years. Schizophrenia: 120 to 360 milligrams of the leaf extract was consumed each day for up to 16 weeks. Ginkgo is a popular herb for improving cognitive function, memory and motivation. Studies suggest that it is not very effective. However, there are some reported cases where individuals get its nootropic benefits by taking 150 milligrams of the 50:1 extract. Taking up to 300 milligrams of the herb is also effective for some in terms of improving memory without experiencing negative side effects. Note that most studies on ginkgo’s nootropic effects do not use specific leaf extracts. The most effective extract to achieve ginkgo’s nootropic benefits is Egb 761. 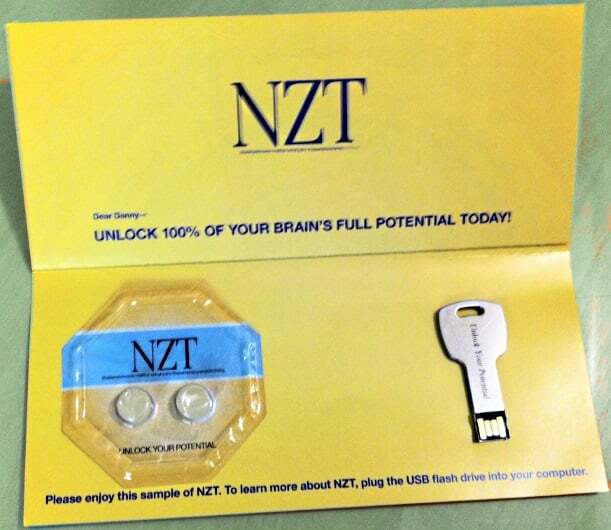 This is a patented extract that is commonly used to treat dementia but is also found to be effective in improving short-term memory. 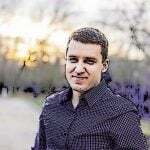 Other nootropic benefits include a boost in productivity and concentration. In other cases, ginkgo was able to improve energy and cognitive functions, but also causes bleeding in the brain and behind the eyes due to its blood thinning effect. Considering ginkgo is a very common herb, the risk of bleeding from taking it is very low as long as it is not overdosed. Still, it is important to remember that ginkgo must be used with caution as it can cause serious side effects.